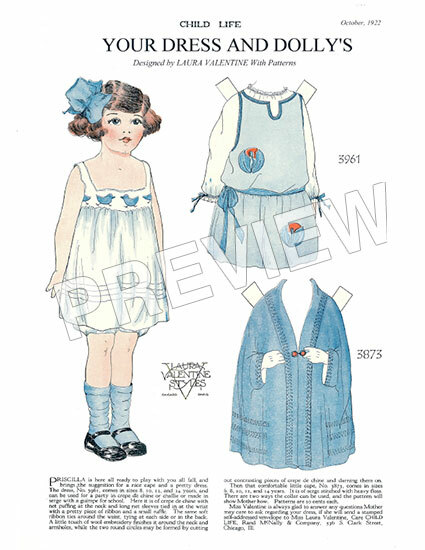 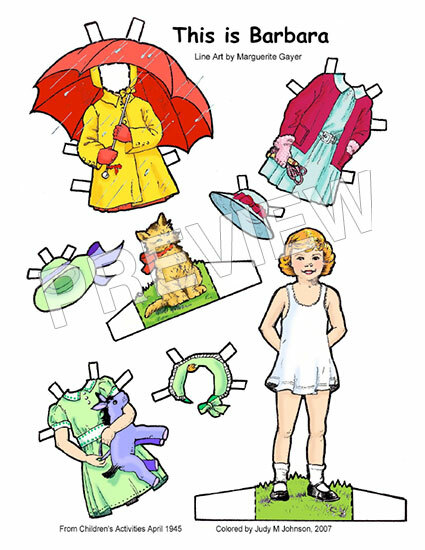 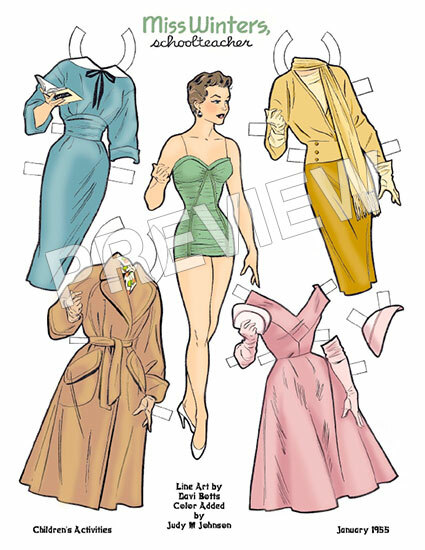 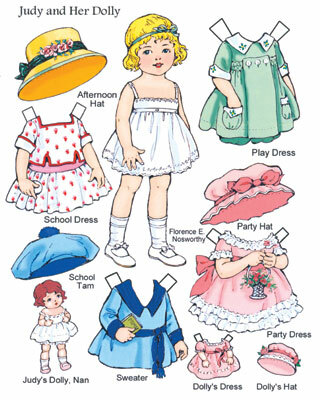 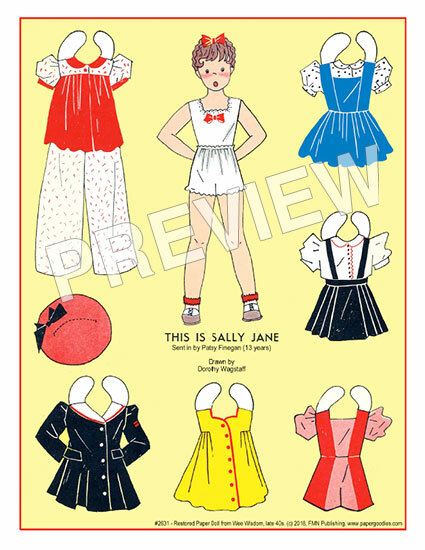 Beautiful pattern paper doll from Child Life magazine, July 1922. 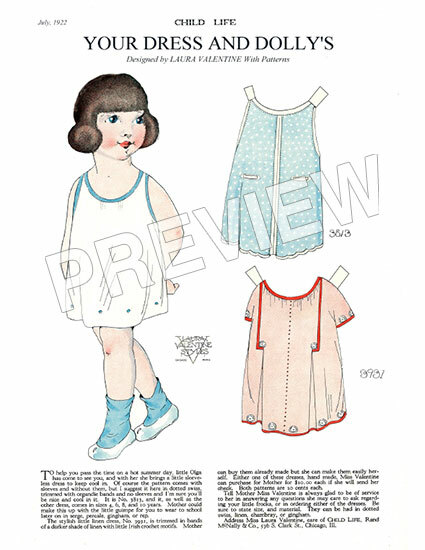 Restored Judy M Johnson. 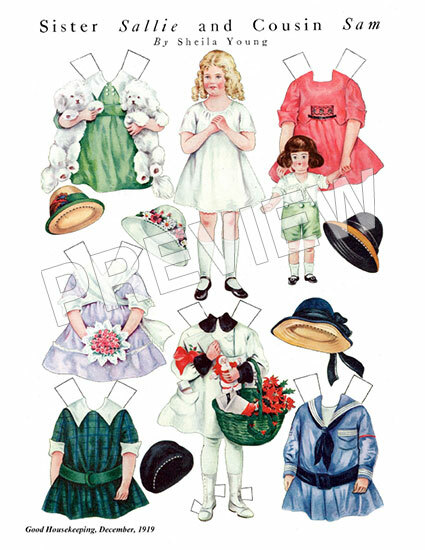 8½ x 11 sheet presented in a plastic sleeve.